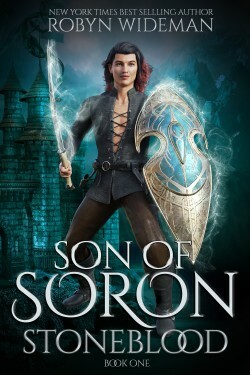 To escape a perilous royal life, Soron and Velaina disappear to the small village of Elderwood, a magicless kingdom, to raise their son in secret. But when their child Nathan begins to show special powers, they realize they are no longer safe. Soon they’ll have to reveal their secrets to Nathan.